If you would like to attend the next Parish Council Meeting it will be held at Salcott Village Hall, Tuesday 8th March, 7.30pm. The closing dates for applications is 31st March. 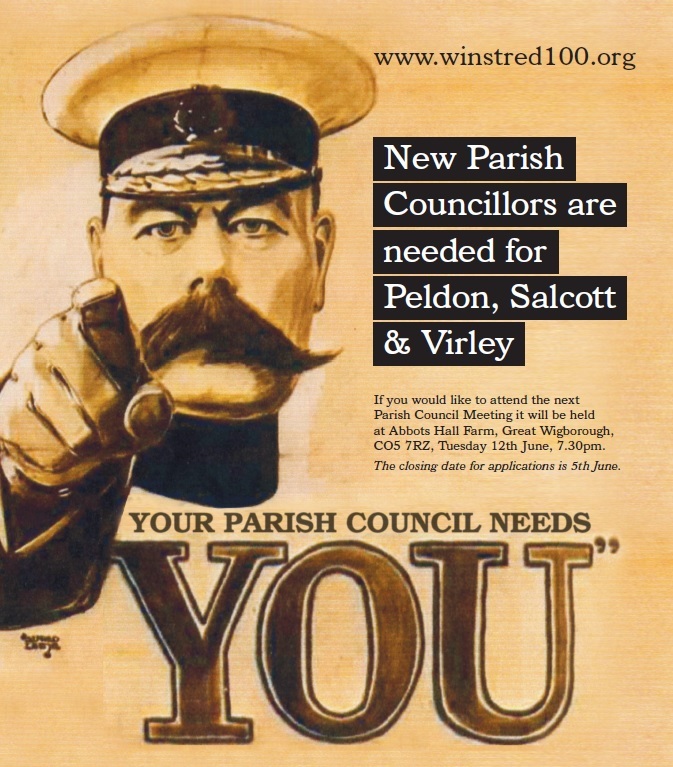 The Winstred Hundred Parish Council comprises Peldon, Great and Little Wigborough, Salcott and Virley and requires nine councillors. Meetings are held 11 times each year alternating between Abbotts Hall Farm, Great Wigborough, Peldon and Salcott Village Halls. The responsibilities of the Parish Council are integral with CBC and have a strong community aspect. The Parish Council is the most micro-element of this Country’s democratic process. Normally Councillors are elected but when a vacancy arises mid term, applicants will be selected by the Council and co-opted onto the committee without an election process. Councillors come from all walks of life, there are no specific criteria applied to those individuals wishing to be considered. 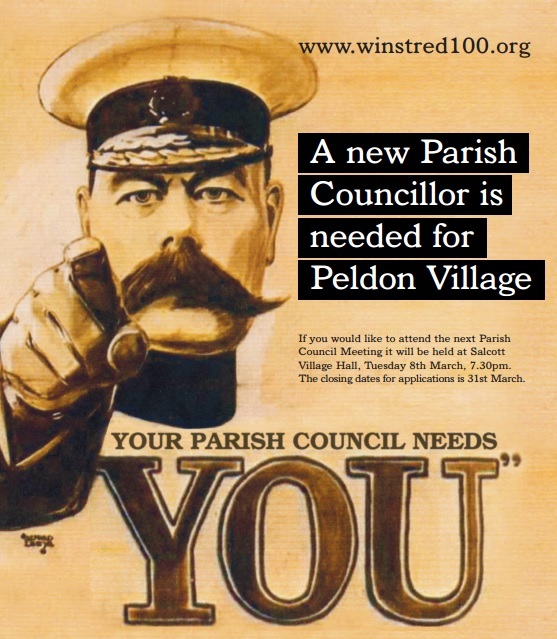 If you enjoy living in your Village and want to become involved in your community then a place on the Parish Council could be exactly right for you. For full details please telephone our Secretary Sue Pullen on 01206 735367 or email [email protected].